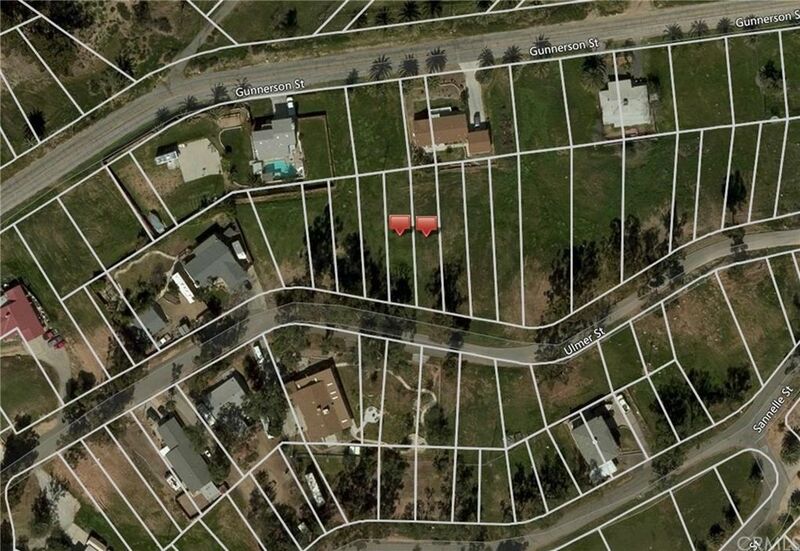 Two Vacant Residential Lots totaling a large home site of 9, 148 or Package consists of APN's 378-181-055 at 4, 792 sq. ft.& 378-181-056 at 4, 356 sq. ft. Country Club Heights location in beautiful historic Lake Elsinore. Riverside County is the fastest growing County in California. Centrally located just off Riverside Drive (Hwy 74). Minutes from the I-15, leading to either Riverside, San Bernardino, Orange or Los Angeles Counties, or Riverside County to San Diego County! Great location for commute! Investment Opportunity. Owner build or HOLD! Directions: GPS 16935 Ulmer. Across the Street. Subjects SW corner is approx. this homes NE corner.